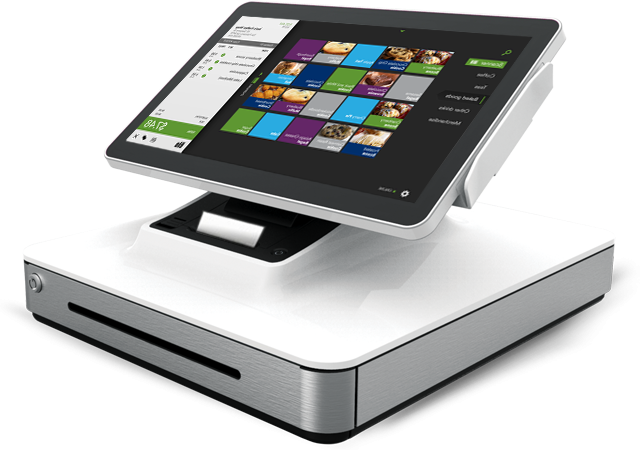 Run and grow your business more efficiently than ever before with our cutting-edge point-of-sale solution. 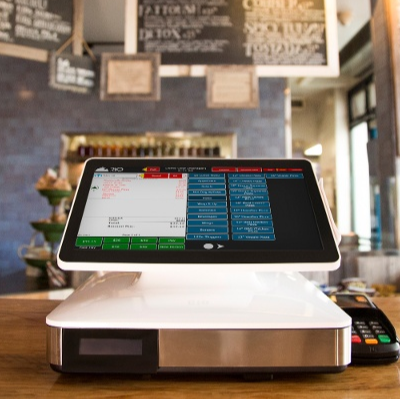 SpotOn Register combines powerful hardware with intuitive software to help you manage nearly every aspect of your business at the point of sale. In addition to accepting multiple forms of payment, it allows you to collect customer contact information during the checkout process to easily stay in touch and improve customer retention. 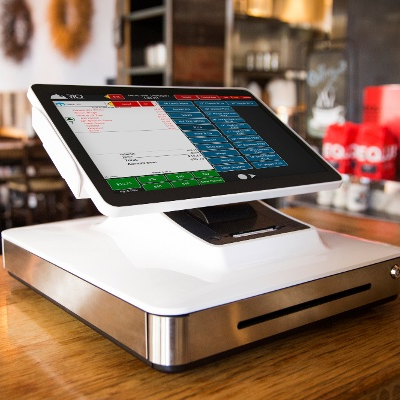 SpotOn Register boasts best-in-class technology for a fast, dependable performance in a compact, sleek design that will not take up too much counter space. When you partner with SpotOn to process payments, you also get our groundbreaking customer engagement tools, which allow you to collect customer contact info during the checkout process and then easily stay in touch with your customers to encourage repeat visits. SpotOn Register gives you all the tools you need to streamline processes and boost efficiency. 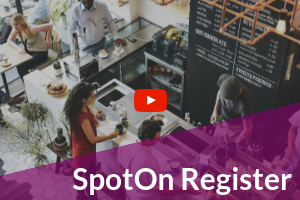 The SpotOn team will help you set up SpotOn Register so that it is optimized for your business, including programming your product catalog. In addition, we are here to help you devise a marketing strategy that’s right for your business.